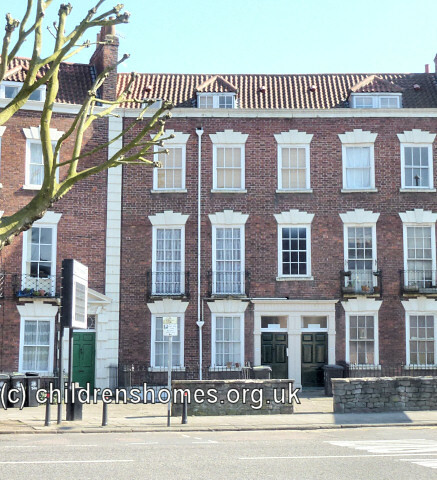 The Home occupied premises at 11 Dowry Parade, Hotwell Road, Bristol, where 24 girls could be accommodated, aged 6 to 12 at their time of admission. In 1884, a charge of £10 per annum was made for each girls. Certificates of health, baptism, and vaccination were required and girls subject to fits were ineligible. Cases were received from any part of England. Inmates remained until considered fit for service by the Committee. An outfit of clothing was given when a girl was placed in service, provided she has behaved well and been in the Home at least two years. The Home is believed to have closed in the early 1900s. Its former premises are now in private residential use.